CANBERRA-based insolvency practice Kazar Slaven has been taken out by EY Oceania, a division of global professional services heavyweight, Ernst & Young (EY). In a note to clients last Thursday, firm principals Henry Kazar and Michael Slaven said the transaction would be completed by the end of the month. “We’re pleased to advise you that the professional services firm Ernst & Young (EY), has moved to acquire Kazar Slaven,” the pair said. According to the Kazar Slaven website the firm has 18 partners and staff. Four have the surname Kazar. Interestingly, while the note acknowledged the potential for a shift to accommodate EY’s creditor-based specialisation, it also assured its existing, personal insolvency-focussed network that these relationships remain paramount. 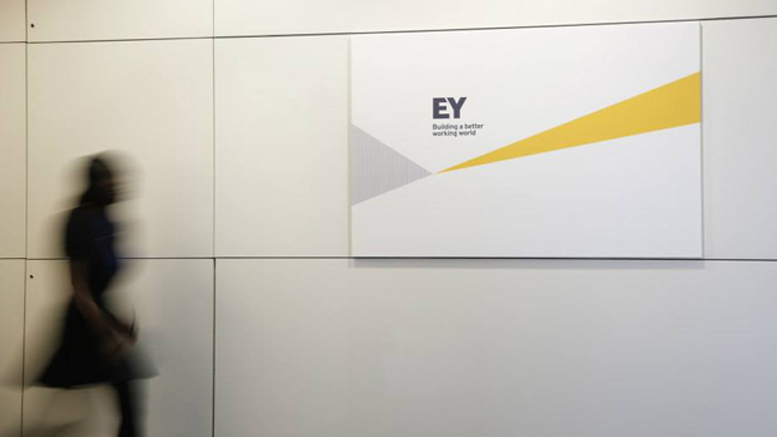 “EY’s acquisition of Kazar Slaven is an important strategic development for us. EY is a leader in corporate restructuring and this will enable us to combine our expert skills and local knowledge with greater depth of services. Being part of a global firm will also provide us with access to broader markets for our services and enhanced career development opportunities for our people,” Kazar and Slaven said. “We acknowledge the importance of our relationships with our referrers, in most cases built over many years. We remain committed to maintaining our accessibility and enthusiasm to serving client needs in a collaborative and timely fashion. Neither Kazar or Slaven responded to requests for comment. Be the first to comment on "EY Oceania absorbs Canberra’s Kazar Slaven"